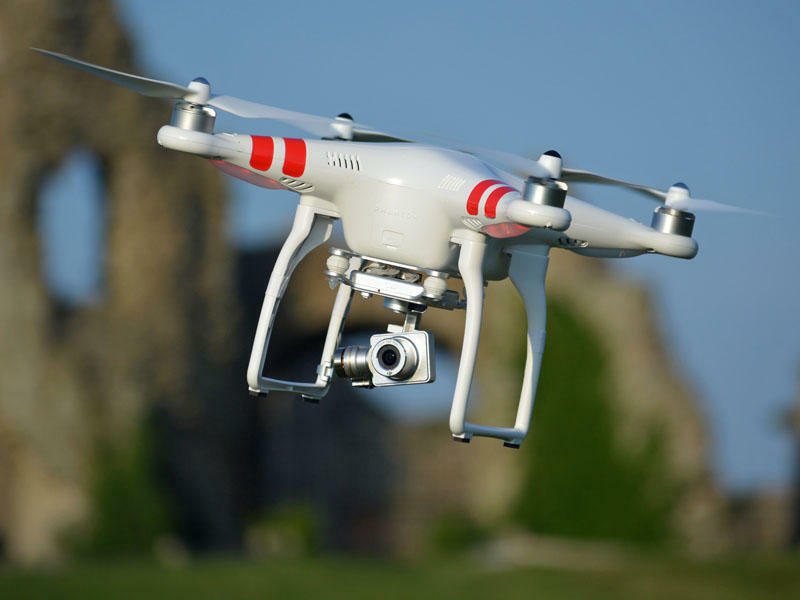 The Consumer Technology Association estimates about 1.2 million drones were sold during the just-completed holiday shopping season. 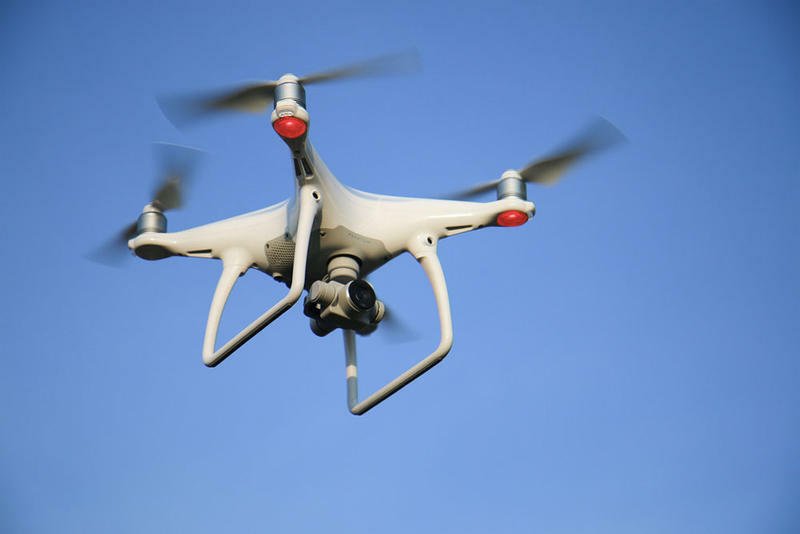 Now one state lawmaker from western Washington wants to give you the legal right to tell a drone operator to buzz off. 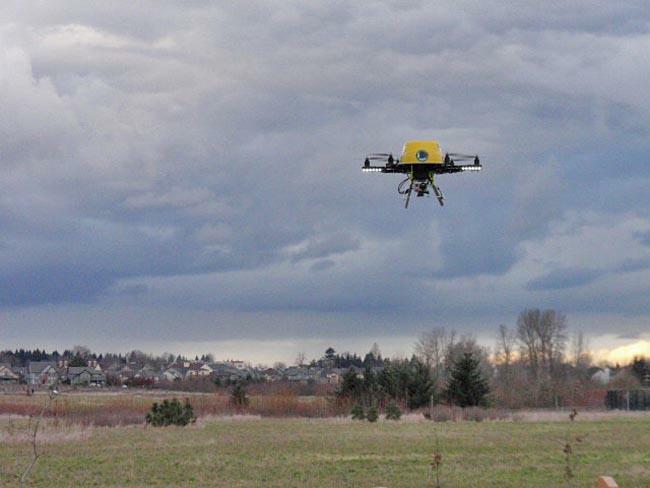 Commercial drones are taking to the Northwest skies even though the rules aren't clear. 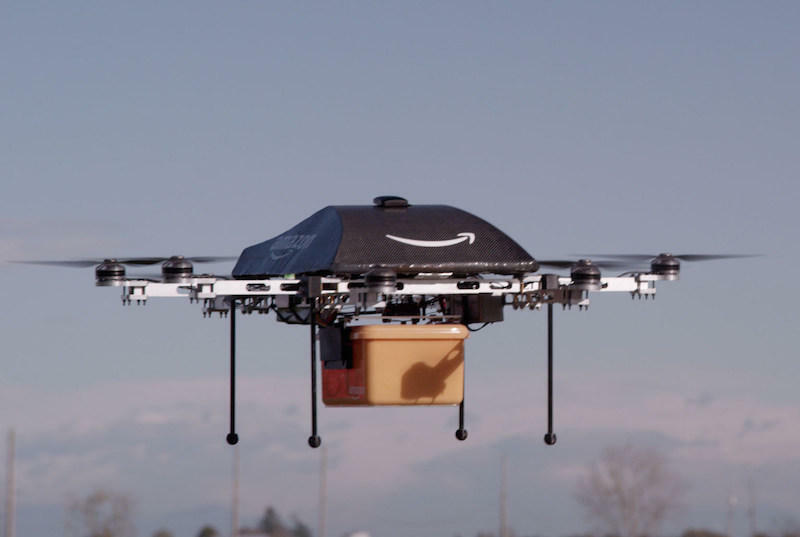 When Amazon CEO Jeff Bezos unveiled plans for aerial drone delivery of packages last year, many observers dismissed the concept as science fiction or pie-in-the-sky. The White House says President Obama will sign a fast-tracked Congressional bill to end the furloughs of air traffic controllers. 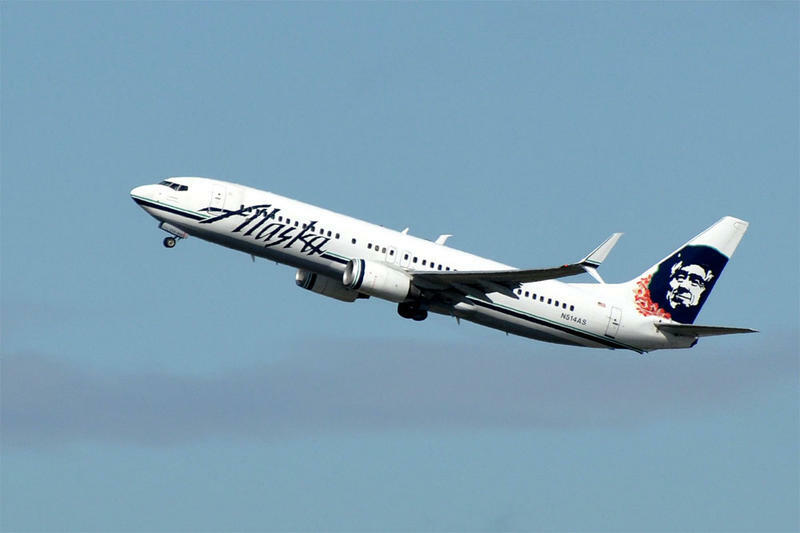 Operators of smaller Northwest airports hope the measure also stops the planned closure of their control towers. 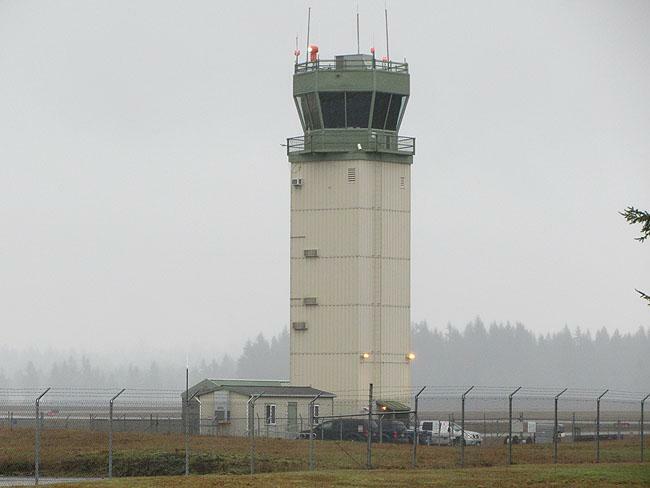 As of now, more than a dozen of the less busy airport control towers in Oregon, Washington and Idaho remain on a list to be deactivated in early June. 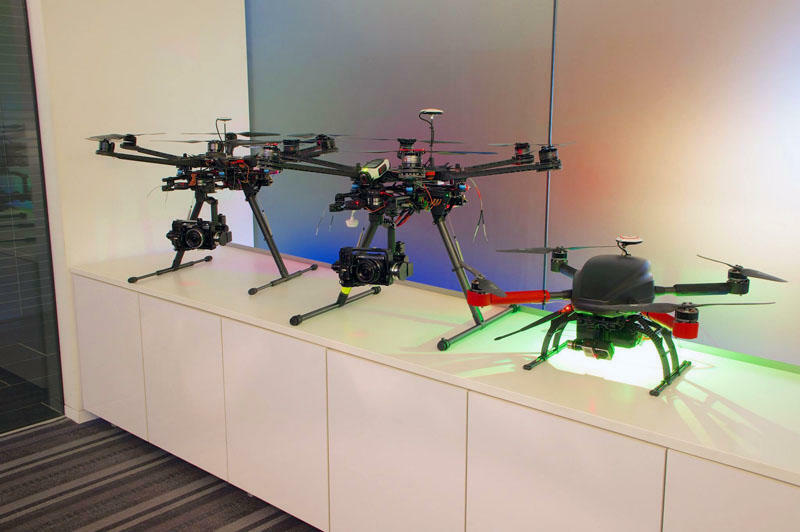 They're potential casualties of across-the-board federal budget cuts at the Federal Aviation Administration.